Perfect for those who desire a moment of peace and serenity, this luxurious massage treatment creates an atmosphere of tranquility. Members can choose from a custom selection of therapeutic techniques designed to calm and comfort. After an eventful day, enter into an ambiance of peace and enjoy a moment of stillness as you wind down with a soothing massage. 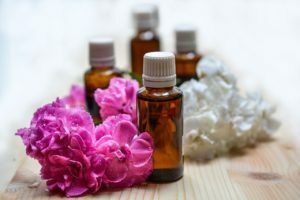 While the sound of relaxing music plays in the background and the soft fragrance of natural oils fill the room, allow the calming atmosphere to aid in the release of tension. Drift away from distractions and experience total tranquility as your hands and feet soak in fresh hot water infused with salt and gel solutions. 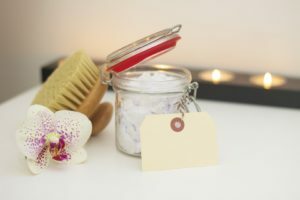 Ease your mind as your Therapist helps to renew a sense of energy and harmony throughout your body with signature massage techniques.